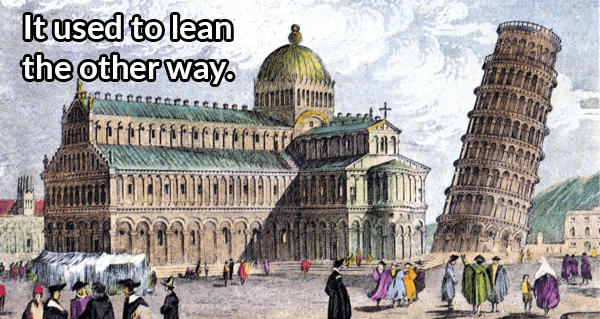 Italy was famous for its architecture long before many of those buildings became ruins. 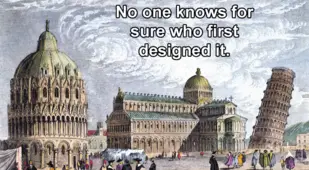 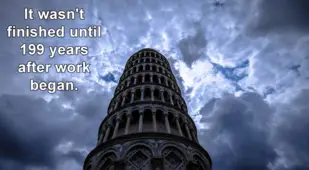 This is especially true in northern Italy where first the Romans then the Catholic Church have gone all-out to build temples, cathedrals, and other structures that have drawn crowds of tourists for centuries. 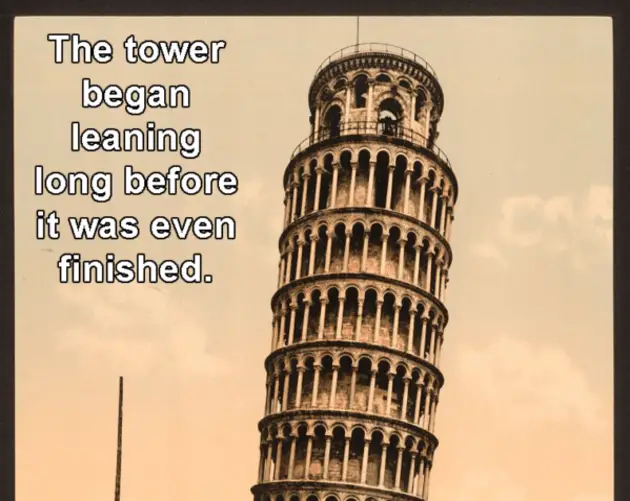 It’s ironic then that in a field with such stiff competition, arguably the most famous piece of architecture in the region is the one they messed up: the Leaning Tower of Pisa. 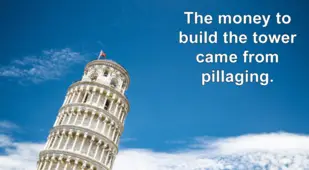 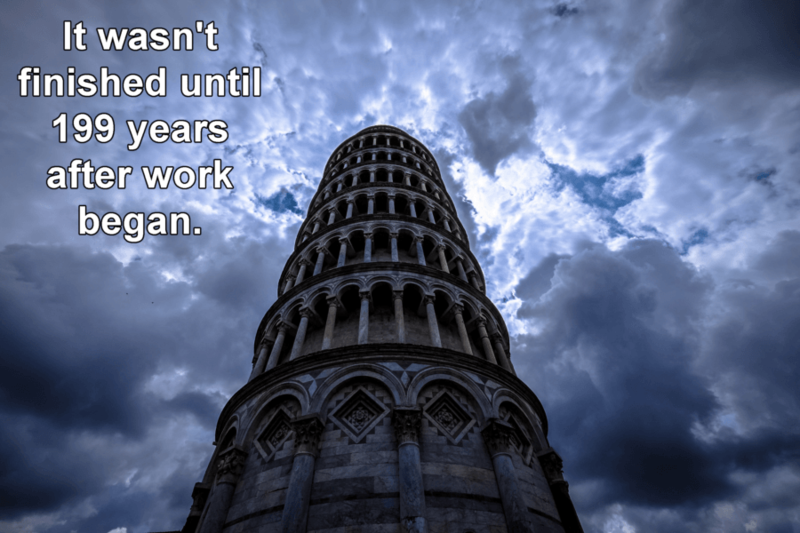 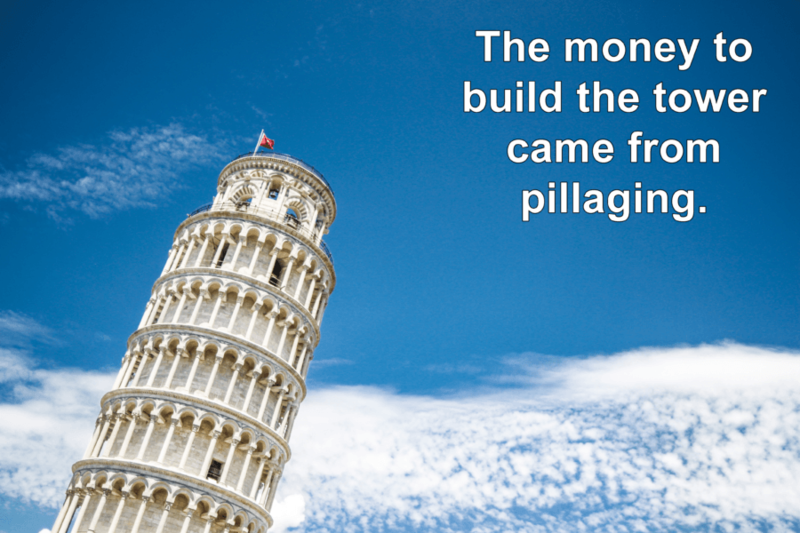 From the earliest days of its construction in the 12th century, the campanile at the Piazza dei Miracoli in Pisa, Italy was destined to be known as the Leaning Tower. 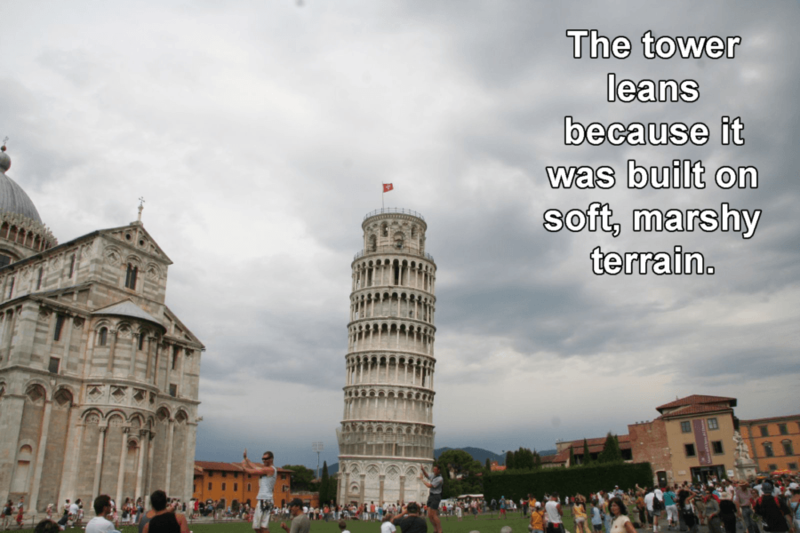 To find out why that tilt first started and discover some more of the most incredible Leaning Tower of Pisa facts, check out the gallery above. 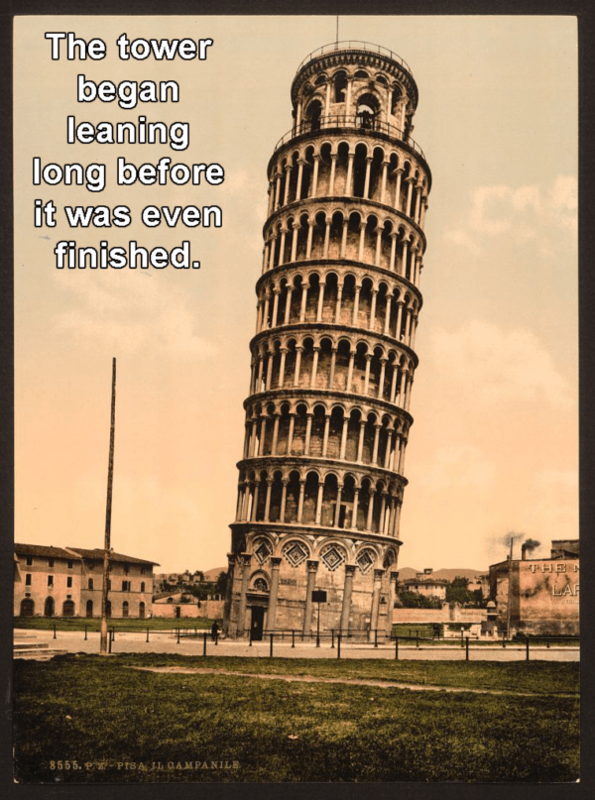 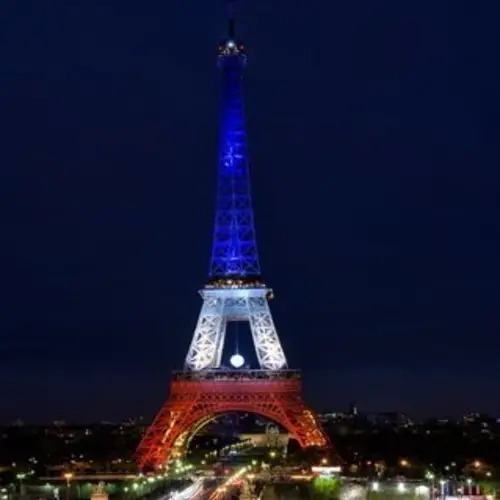 After this look at these interesting Leaning Tower of Pisa facts, check out the craziest facts about the Eiffel Tower. 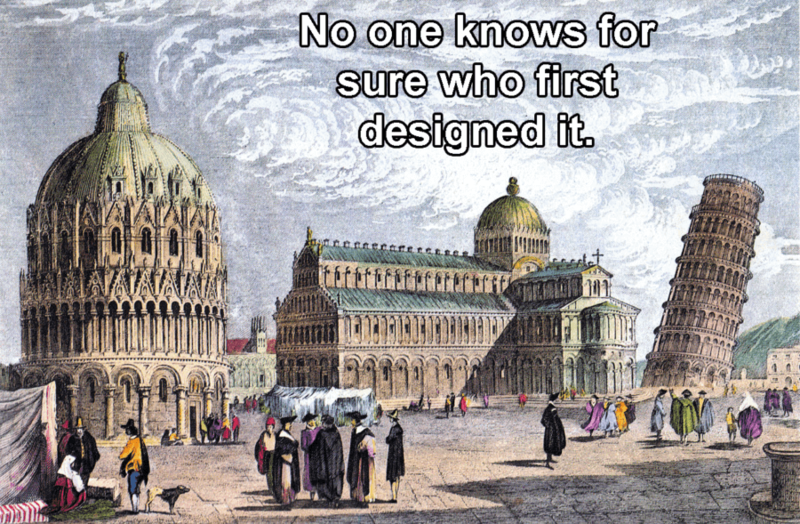 Then, discover some of the most interesting facts you'll ever read.